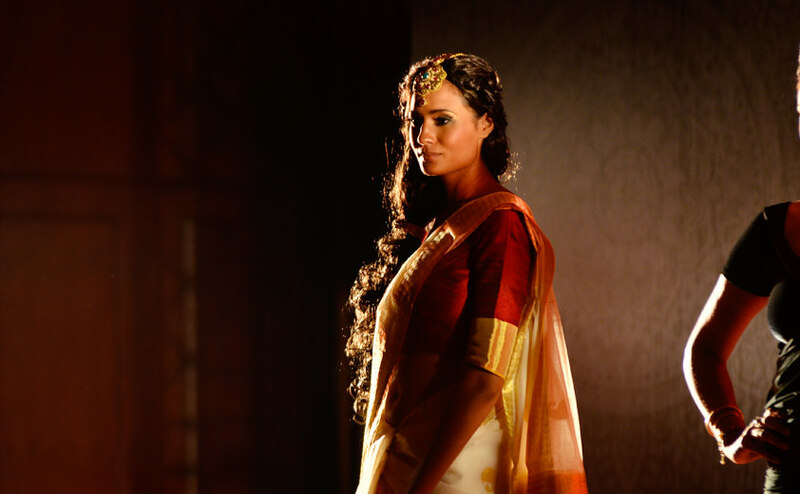 Ambika Pillai unveiled an array of looks with her expertise in Makeup & Hair and styling using Azva jewellery. 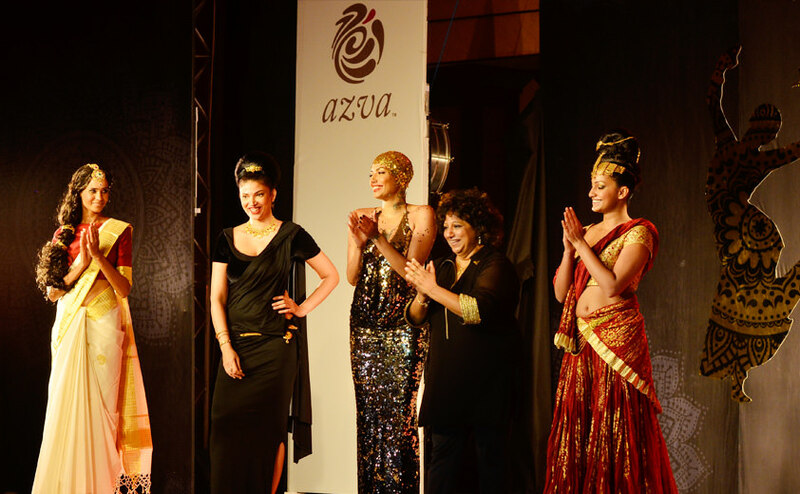 The beauty of Azva jewellery is that it can be styled and worn differently on different occasions & outfits. 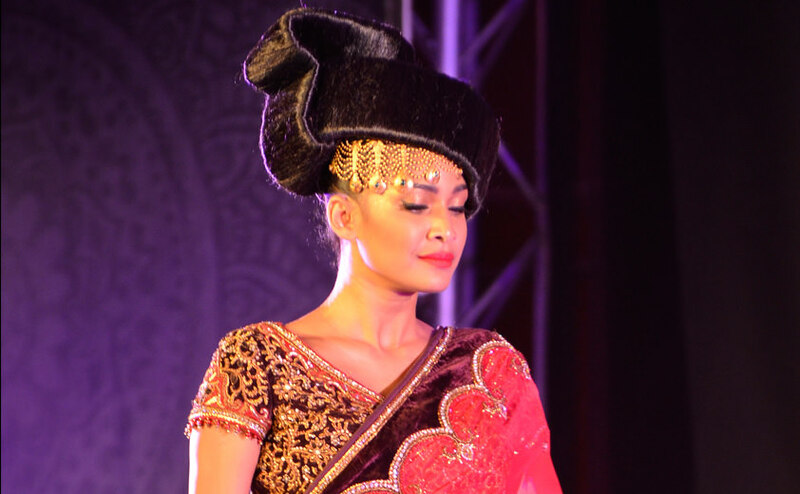 The striking exclusive in the show was the hairstylist taking to the stage to create the looks live. Ground breaking use of Azva pieces as hair accessories to create glamour worthy of the 22 karat gold creations that could very well be styled with alternative and more current looks.